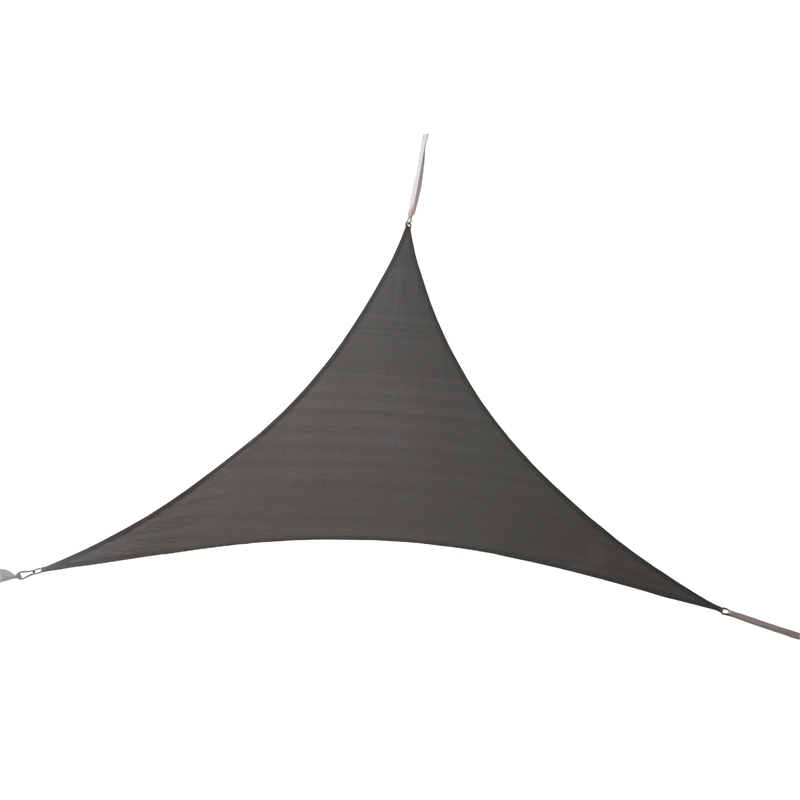 The Marquee 3 x 3m Triangle Shade Sails provide a unique option for designing your outdoor decor, while shading decks, patios, outdoor entertaining areas, pools and spas. 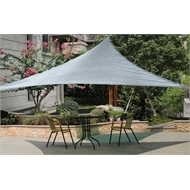 Create attractive combinations using the various sizes and colours that the Marquee Shade Sail range has to offer. 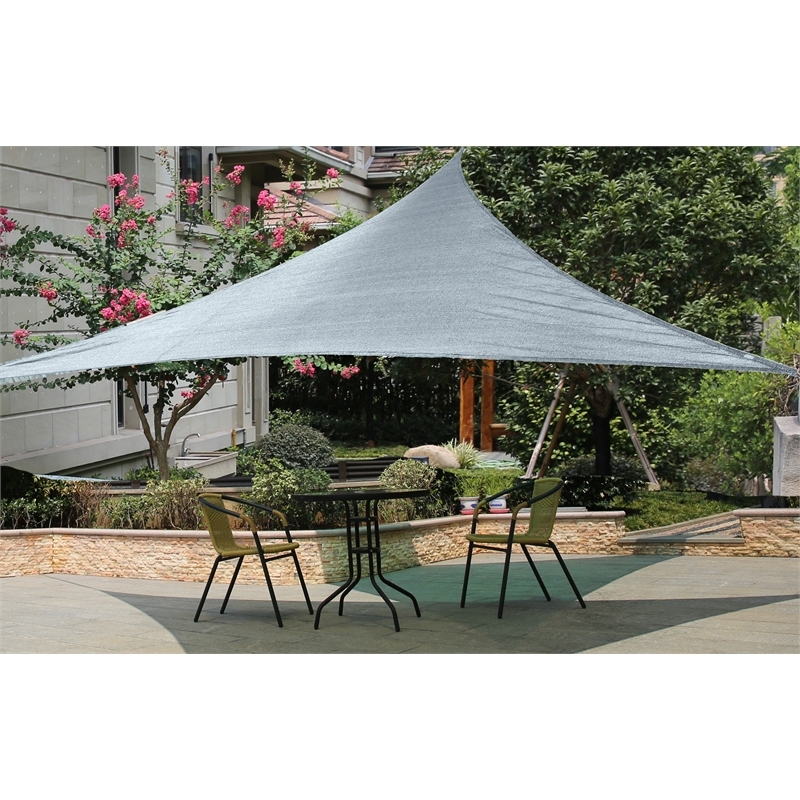 Providing up to 93% UV blockage for your backyard and constructed with a durable, weather resistant material, these shade sails will provide you with a welcoming outdoor living space all summer long.